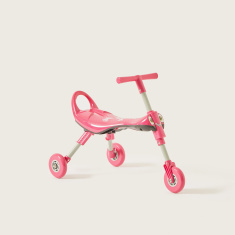 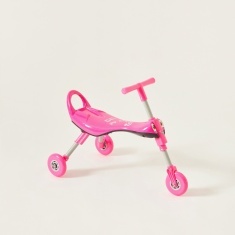 Encourage your little princess to exercise while having fun with this tricycle, which features an attractive design. 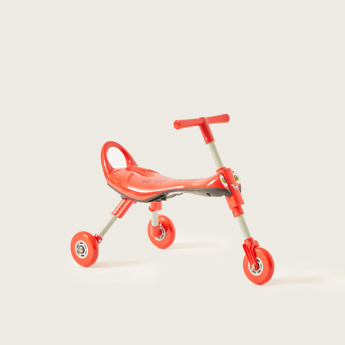 Built with a foldable design, this compact tricycle is highly portable. 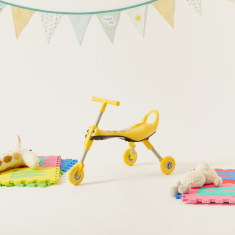 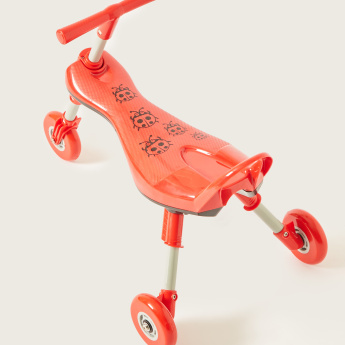 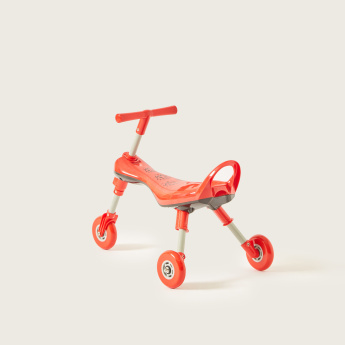 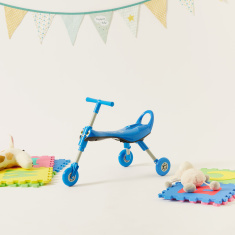 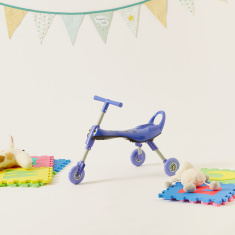 Crafted from a sturdy material for durability, this tricycle's wheels ensure a quiet ride.